Due to a change of plans and needing to concentrate on sea kayak coaching for myself, for a future expedition to the Lofoten Islands, I'm very reluctantly selling my Thresher as it's not going to get much use for the next couple of years. 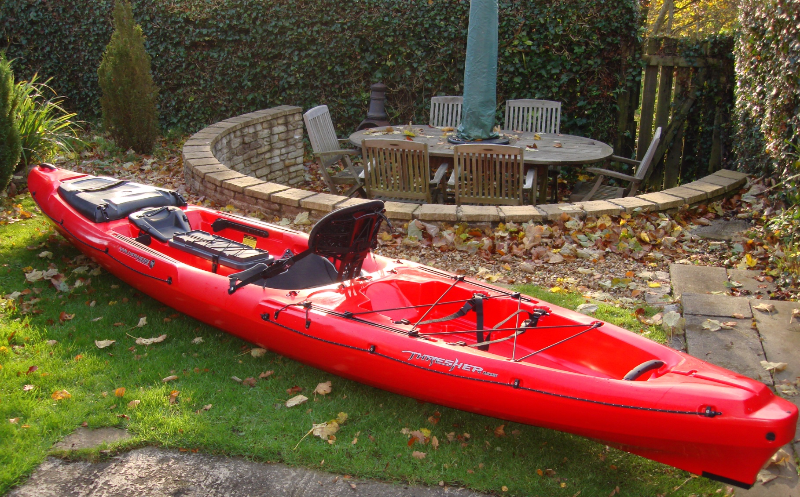 This is an awesome and very well equipped kayak, hardly used in the two years since I bought it and carefully stored in my garage, under a dust cover. It is not the 'rudder' version and it was always my intention to have one retrofitted, but never got round to it. 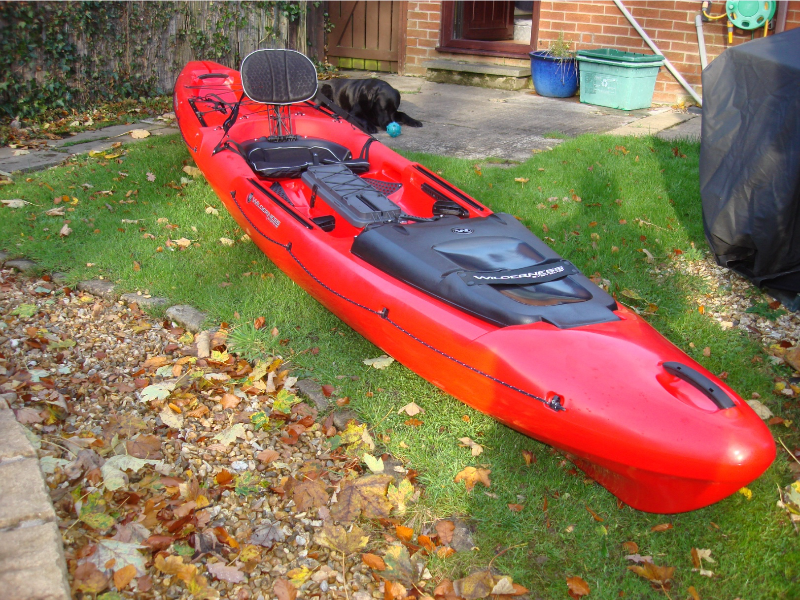 It is fitted with five 'slide-trax' rails and has an excellent removeable pod for a fish finder transducer and battery, something else I never got round to buying. 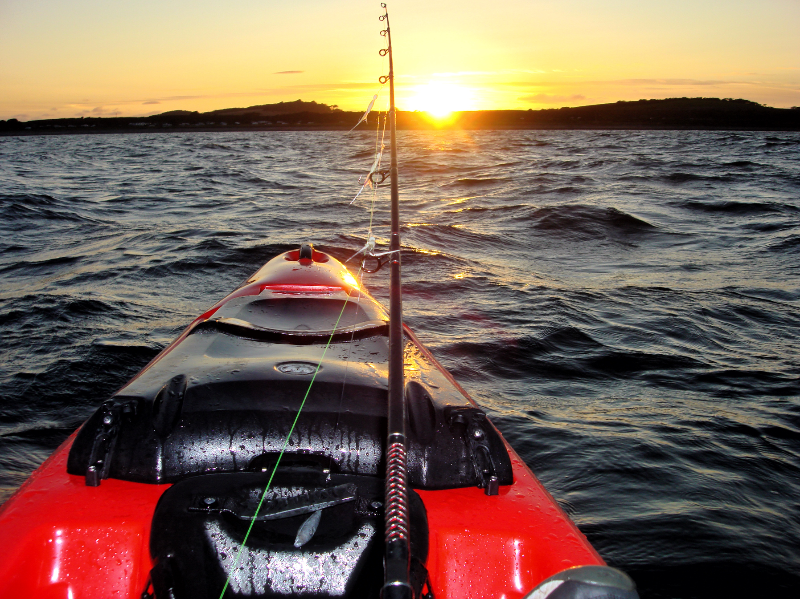 There's loads of storage space and room internally for storing your rods in rougher conditions. 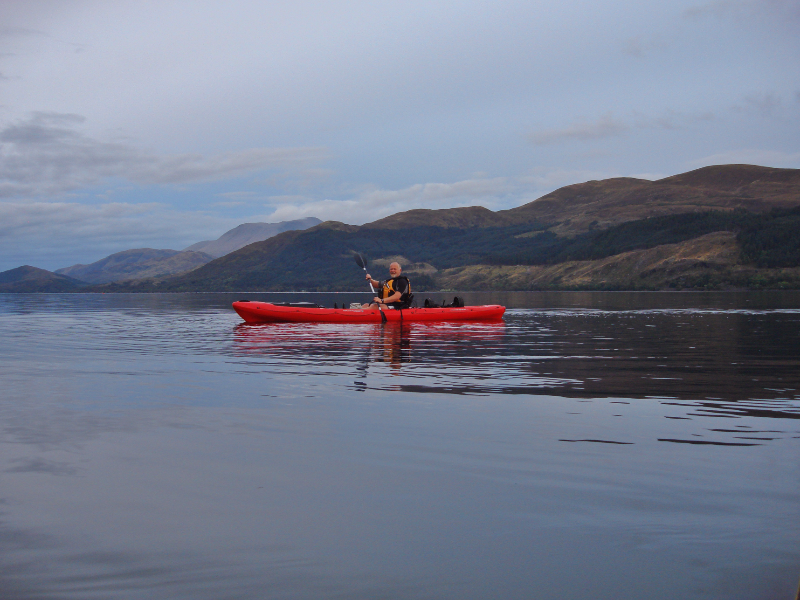 The kayak has probably been on the water a maximum of five times and is in immaculate condition. Sorry can't view as you need to be a member. Apologies all, I thought you could view that site as a guest, but I was wrong. If you PM an email address, I'll forward everything on. There's currently a new Thresher 155 on EBay at £1500 and a smaller used Thresher 140 at £1100, making mine an excellent catch for a lucky new owner.